Unfair conduct on the employer’s part relation to probation or contravention of the Protection of Disclosures Act 26 of 2000. 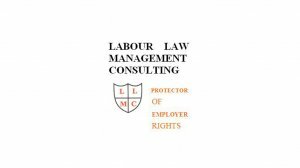 While labour law does, as outlined above, deal with many types of employee mistreatment that could constitute ‘victimisation’ the law does not specifically or directly prohibit an employer from shouting at assaulting or making unfair threats against an employee. The acts also do not specifically prohibit the employer from moving the employee out of his/her office into a draughty passage or from transferring the employee from location to location as a means of victimising the employee. Section 186(e) does consider a forced resignation as a dismissal but this does not help an employee who cannot afford to resign in order to escape victimisation. Employees are also not sure how to go about exercising their legal rights in this regard. While the law is inadequate when it comes to victimisation, employers should not make the mistake of believing that they are free to victimise their employees, as this is not the case. On the contrary, before employers act against employees in any way, they need to get expert advice from a reputable labour specialist. 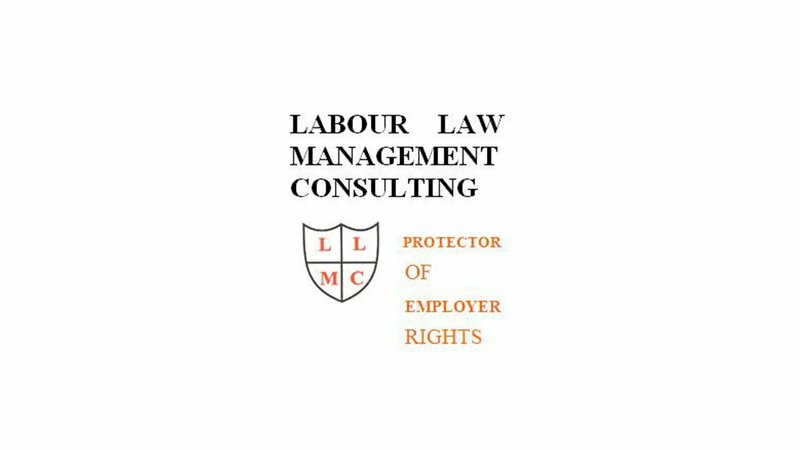 To attend our JHB seminar on 13 April 2018 on THE SIGNIFICANCE FOR THE WORKPLACE OF RADICAL ECONOMIC TRANSFORMATION please contact Ronni via ronni@labourlawadvice.co.za or on 0845217492. Written by Ivan Israelstam, Chief Executive of Labour Law Management Consulting. He may be contacted on (011) 888-7944 or 0828522973 or on e-mail address: ivan@labourlawadvice.co.za.